Experience the best of the Cairngorms with this seven day tour which takes you all the way round the National Park, enjoying the stunning views, gentle walks, world-renowned distilleries, the very best local produce and much more. 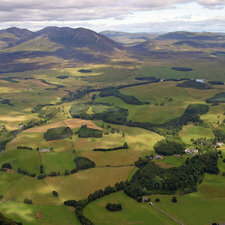 You start on the journey in the buzzing town of Aviemore with its famous Highland Estates, before you head via the heart of Speyside whisky country to the Southern fringes with its castles, gentle countryside and famous hospitality. Certainly a trip to remember! Let us know when you want to come by completing our form and see full details of the tour. This short break in the Cairngorms will showcase the very best of two of the most picturesque parts of the National Park. 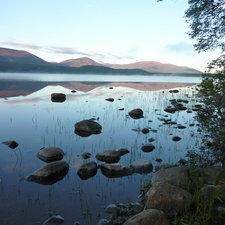 Based in the Aviemore area for the first two nights, you’ll get a taste of the vast expanse of the Cairngorm Plateau and will get to sample local produce directly at the source. 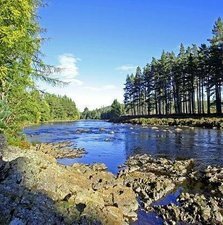 We then explore Royal Deeside with its gentle woods, fascinating castles and a wee dram to finish off our culinary journey. Just let us know your dates and the number of people in your party and take a look at the tour details. Our three-day chauffeur driven tour starts at Dalwhinnie Distillery and then the Cairngorm Brewery; we then Take the High Road to Tomintoul and the next day we visit the Glenlivet and Tomintoul Distilleries and the world-famous Whisky Castle. On the third day we visit Lochnagar Distillery in Braemar. 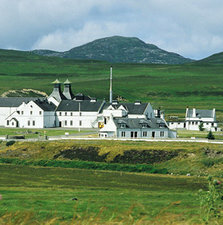 Accommodation, meals, transport, entrance to the distilleries and, of course, the whisky tastings are included in the price. Groups of up to six can book on this holiday; couples can opt to travel in a chauffeur-driven vintage car. Complete our enquiry form with your preference of dates and the number of people in your party. 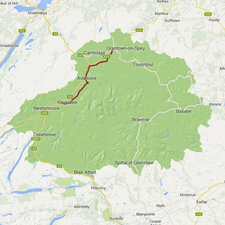 If you prefer to drive yourself, we can provide you with itineraries, maps, expert advice and more. We can also provide individual guided days as part of your package so you are getting the best out of your time in the National Park. Please complete our online enquiry form and we’ll take care of the rest. 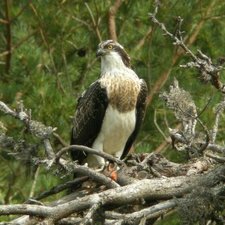 Speyside Wildlife offer fully inclusive, fully guided wildlife watching holidays. With more than two decades’ experience of running hugely successful wildlife watching holidays in Scotland and around the world, their knowledgeable guides provide great opportunities to get close to the birds and mammals you’ve always wanted to see. Their holidays are fully inclusive and fully guided, great fun and suitable for enthusiasts of every ability whether you just want a couple of days or a whole week. 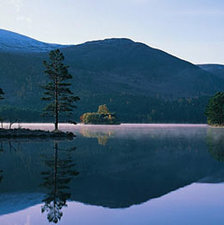 Have a week’s fantastic golfing in the Cairngorms! For the committed golfer, the 12 Course package includes two rounds each day, one at each of the National Park’s clubs, while the High Five holiday offers more leisurely days and takes in Grantown-on-Spey, Ballater, Braemar, Dalmunzie and Blair Atholl courses. 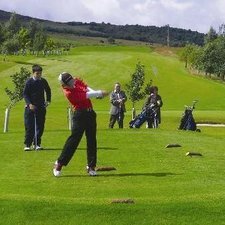 Dinner, bed and breakfast accommodation, transfers and transport each day, green fees and buggy hire are all included in the price. Let us know which package you prefer and your dates, and we’ll organise the rest! Let us Make it Easy for you – we have a selection of terrific tours and days out, whether you want to watch wildlife, walk the high hills, visit castles or distilleries, play golf or be chauffeur driven around the National Park seeing the wonderful sights this stunning area has to offer. But if you want to do something different, any of these activities can be combined to create your unique holiday; complete our online enquiry form and we’ll create an itinerary for you.